Following the success of Saab’s fixed price servicing offer, Saab Parts UK and its national network of Authorised Service Centres has enhanced its value for money aftersales package with the introduction of its new Platinum Service. Saab wants to make sure that your vehicle is running smoothly and that it remains in first-class condition at all times, and having your vehicle serviced regularly will maintain the vehicle’s overall performance and optimise fuel economy. Competitively priced at £399, the Saab Platinum Service includes a fixed price service – a value for money alternative to the standard service. 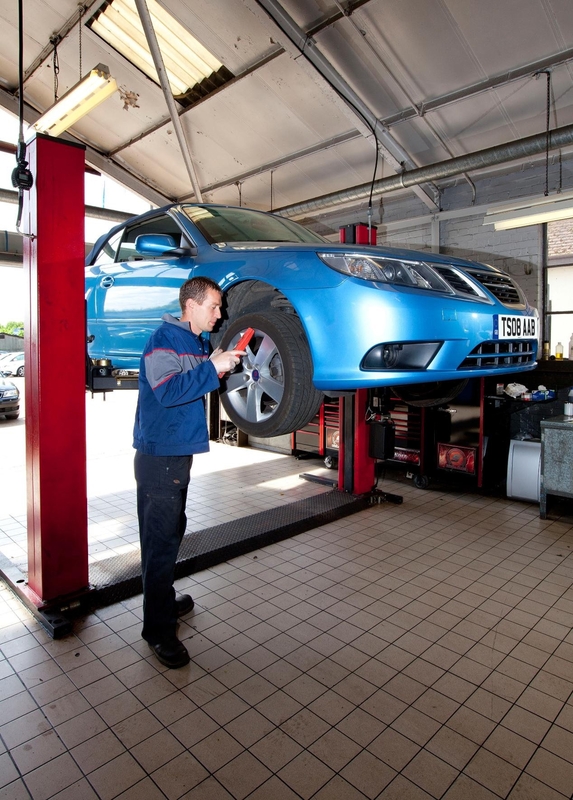 All the basic checks on your Saab are covered and a thorough and detailed vehicle inspection and road test that covers brakes, tyres, steering systems and fluid levels are carried out. Included in the price is an engine flush and fuel treatment which cleans the engine’s fuel and oil system plus six months free Saab Secure Warranty, which covers most of the vehicle’s original mechanical and electrical components and offers Saab customers peace of mind for future motoring needs. All work is carried out by Saab factory trained technicians, who have the experience and expertise to maintain customers’ cars in the best mechanical condition, servicing them to manufacturer’s specifications and using only Saab Genuine Parts that are covered by a two-year parts and labour warranty.